To celebrate the opening of our dedicated MS-RT showroom in Dunstable, we put on an open day for customers past, present and future. If you would like to test-drive or buy an MS-RT vehicle for yourself – perhaps the versatile Transit Custom or the super-tough Ranger – you now have a shiny new showroom to visit! The event featured special guests including M-Sport rally driver Elfyn Evans and Instagram sensation Lenny Urban. Plus, customers could buy MS-RT branded merchandise and take part in a raffle that included some fantastic prizes. Vehicle valeting vouchers, MOTs, alloy wheels and having a Ranger for the weekend were just some of the goodies we handed out. We also welcomed previous customers and their vehicles, which looked amazing on our forecourt! Many had customised their pride and joy to make them stand out even more. However, the star vehicle was undoubtedly the race-winning M-Sport WRC Fiesta, which looks and sounds almost unrecognisable from a normal Fiesta! 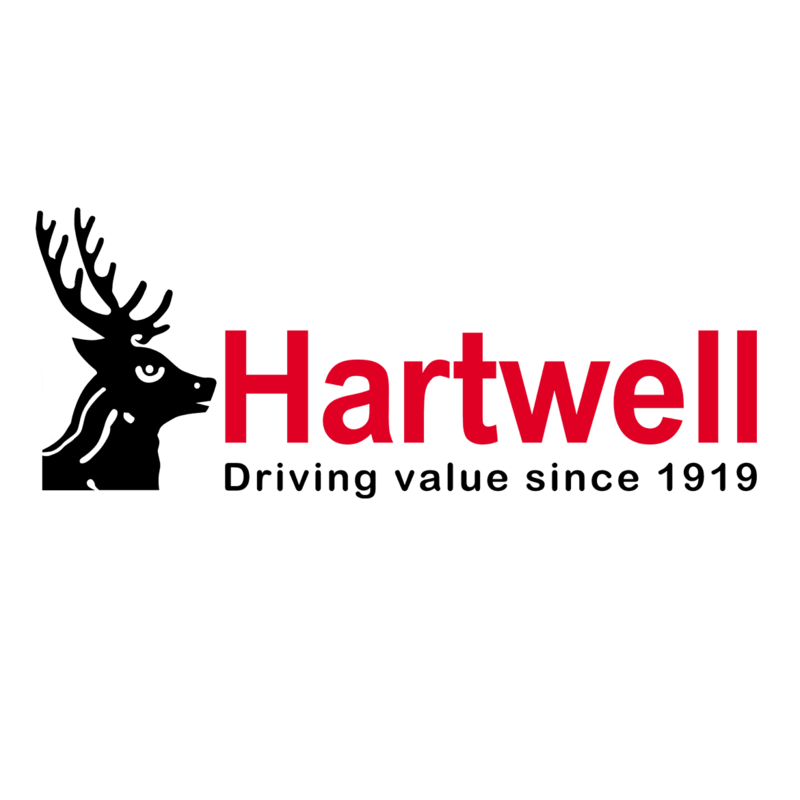 “Hartwell Dunstable would like to thank everybody that attended our MS-RT event on Saturday. Particular thanks to over 100 visitors, both new & returning customers who arrived in a variety of customised vehicles,” said Neil Michaelson, the site’s General Manager. “It can be said that, from the start of the day until the finish, everybody participated & had a great time looking at the new products & the customised vehicles that could be viewed. “We would also like to thank all of suppliers and staff for the effort put into the official launch of the new MS-RT showroom. After the event finished, we were pleased to receive an email from a customer thanking us for making his and his son's day.